Styled with the perfect crew and the skater pant . Also available in Long length. 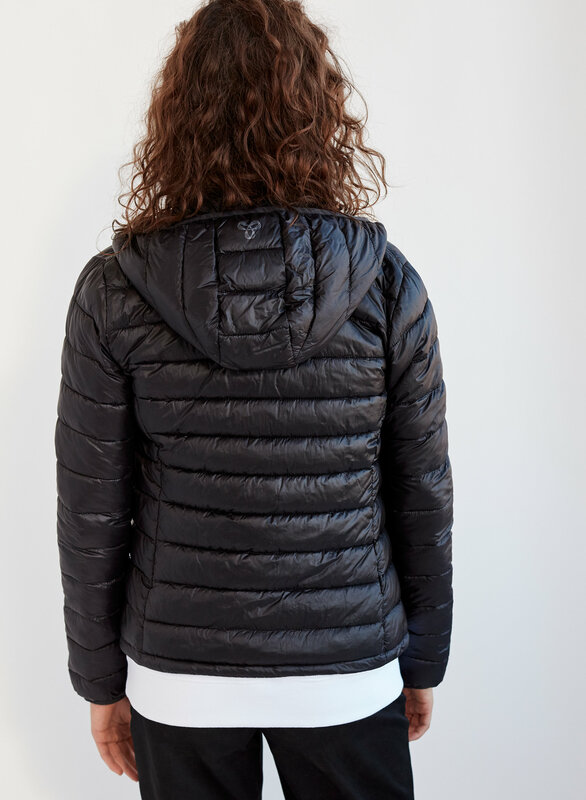 This version of the Botanie is filled with PrimaLoft® Insulation ThermoPlume, an innovative synthetic fill that insulates like natural down. 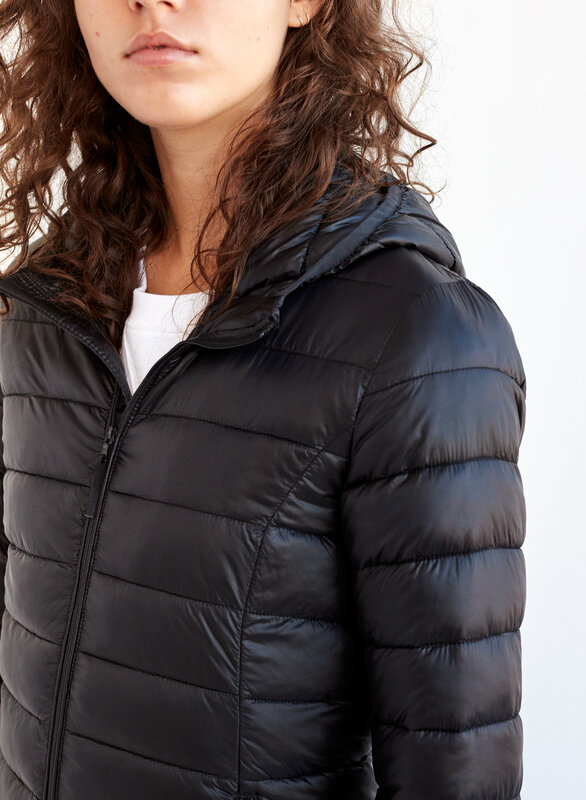 The water-resistant fabric helps protect you from wet weather, and the slim fit layers easily under under other coats or jackets. I bought this jacket for spring hiking and it's absolutely perfect for when temperatures are between -5 and +5 Celsius. It is a bit tighter on the chest - but overall nicely form fitting. I love how warm it is and just the overall look of the jacket. I usually wear S but a medium fits better if I want to wear a sweater underneath. I read other reviews that said this puffer ran small so I tried on the Large in store (I’m usually a medium in tna coats) but it was way too tight on the chest (I’m a D cup, which is actually the national average) so I ordered an XL and it fits me in the chest but is huge everywhere else. Aside from the fit the jacket is pretty warm! Light weight and comfortable. Goes with every outfit, definitely an essential. 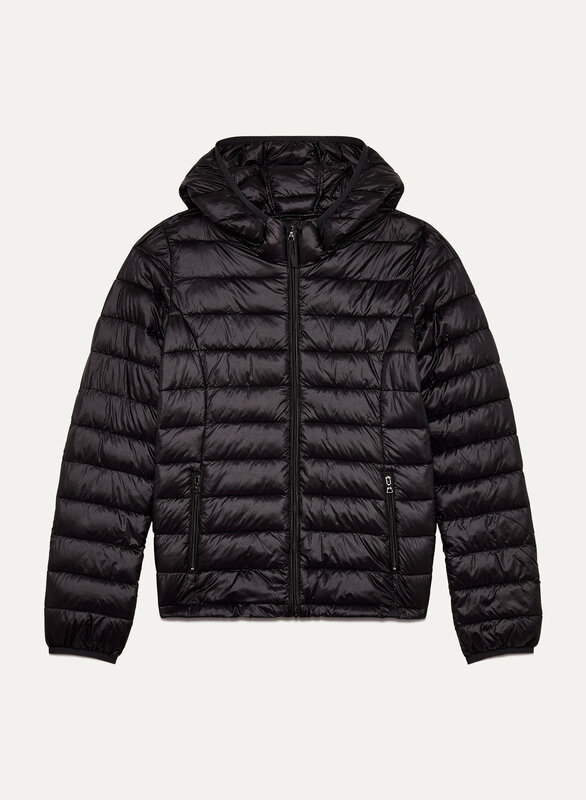 Fabric is very thermal and a great outdoor layer. Not too thick so it can be worn inside and out. Would definitely recommend to a friend as it’s animal friendly. 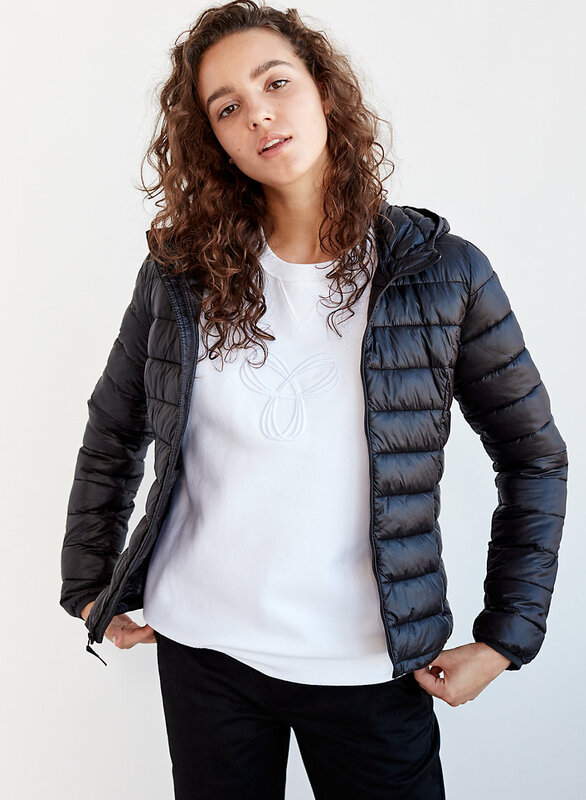 Such a nice, light jacket but super warm and soft ! Really great I’ve worn it pretty much every day since I got it. Fits great, warm, can layer under your winter jacket. Very cute and functional. 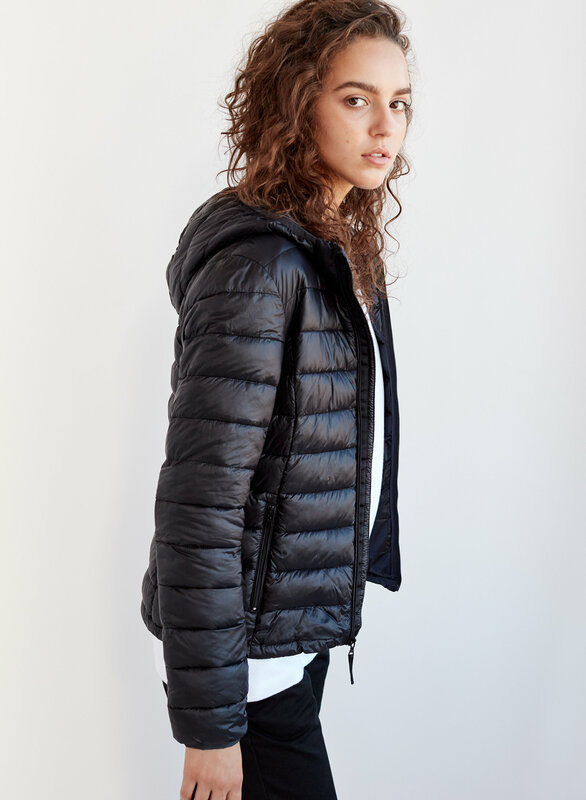 Although TTS the fit of the Vegan Puffer is form fitted so you don’t have much options for layering underneath, but a great item to layer under other sweater or teddy coats for extra warmth. Great jacket overall, however sizing is nowhere near normal. I'm normally use XS, but with this jacket, I can't even get anywhere close to being able to zip it up. Very disappointed! Love it just enough warmth and very flattering fit.